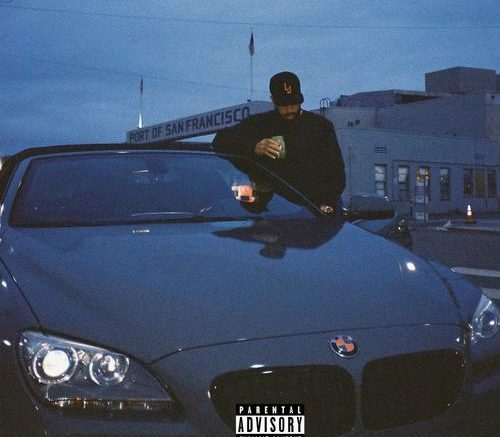 Larry June returns with his latest project, “The Port Of San Francisco.” The rapper’s latest project is 9-tracks and has only one guest appearance from Polyester The Saint. Meanwhile production is handled by the likes of Sledgren, Sean House, K. Fisha, Julian Avila, and RayFromTheBay. Stream and download below! Be the first to comment on "Mixtape: Larry June “The Port of San Francisco”"